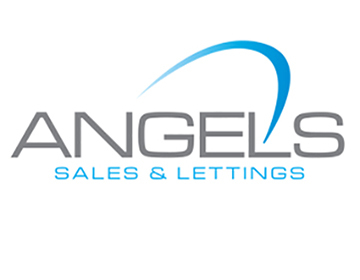 The ban on fees charged by landlords and letting agents in Wales will be introduced in September, subject to it receiving Royal Assent. 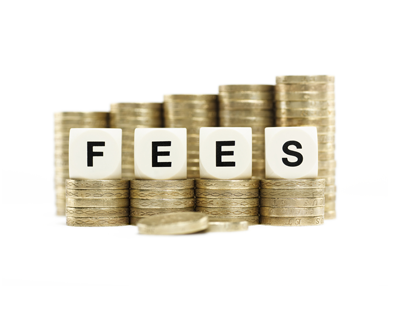 From 1 September 2019, agents and landlords will no longer be able to charge fees to set up, renew or continue a standard occupation contract except those explicitly permitted by the Bill. 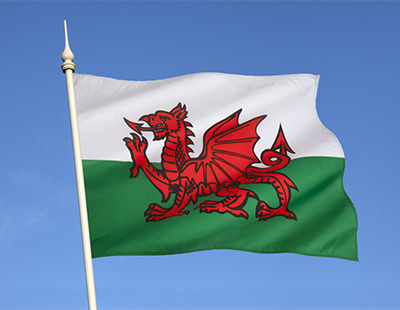 Many landlords may not yet be familiar with standard occupation contracts, but they will replace assured shorthold tenancies when the Renting Homes (Wales) Act 2016 is introduced – possibly later this year. The Bill means that it will be illegal for landlords and letting agents to charge anything other than permitted payments, which are: rent, security deposits, holding deposits, utilities, communication services, council tax, green deal charges and default fees. Under the new Act, holding deposits will be restricted to one week’s rent with provisions that ensure their prompt repayment. David Cox, chief executive, ARLA Propertymark, said: “The tenant fees ban is now an inevitability in Wales, and agents need to start preparing for a post-tenant fees world. 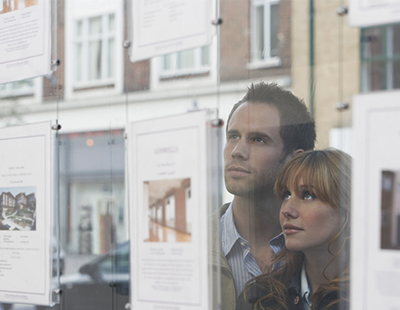 Poll: Is it fair that holding deposits will be restricted to one week’s rent?